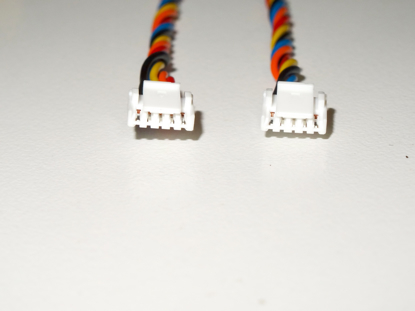 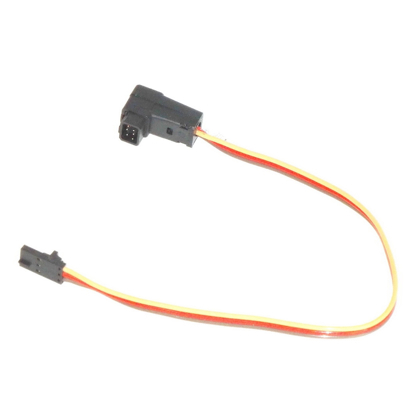 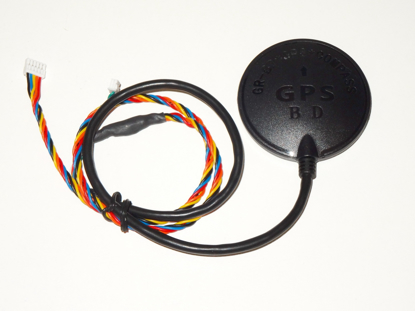 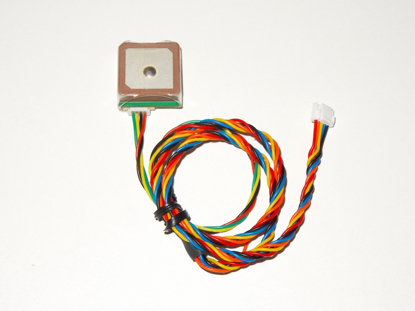 High Performance Plastic Enclosed GPS for Dragon Link Receivers and OSD's. 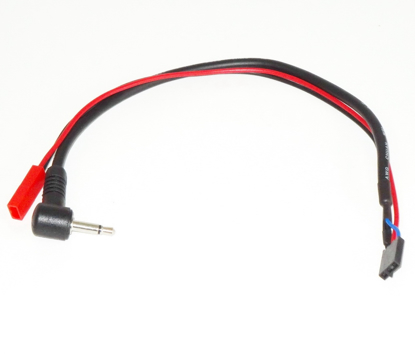 Plug and Play, prewired, just plug into receiver. 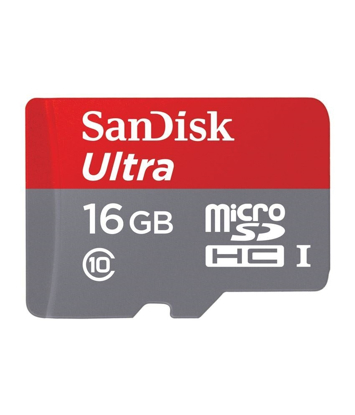 SanDisk Ultra Micro USB Card 16GB to record Telemetry.